Fun-Schooling Spelling Journal Level A2 Now in pdf format too, buy HERE! Science Journals you can visit this page. Level B Journals, like many of the journals, span a wide age range, meaning you may see some B Journals in the Level A and/or Level C section as well. Find Bible Journals HERE. These are journals for those just entering Level B or for struggling older B students. Fun-Schooling Beginners Minecraft Journal (1st, 2nd, 3rd Grade) Download Version – this one is thicker at 296 pages. It has less writing than the Minecraft Journal for older B2+. I placed it with the younger journals so it won’t get missed. This journal is great for struggling readers & writers. My 12yr. old son uses this one along with another Core Journal for an older student like Dino Doodle. – these are great to take on the go and get some school in. If using as a Core Journal, your child may need a notebook to go along with this or extra paper. These two journals do have a Bible page. Journals with no scripture but has space for a prayer list and/or an inspirational quote. Many of these are for ages 7-17 and this is because you customize it for your child by using books at their reading level. 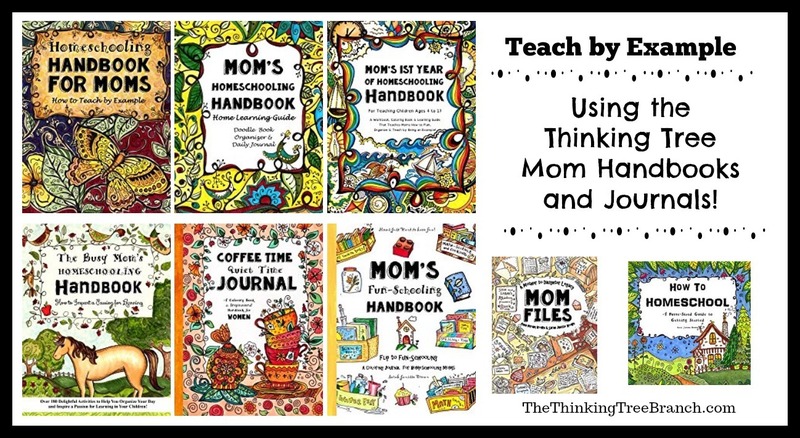 To get the most out of these journals it’s best if your child can read at a 2nd-grade level or higher. Many with level B1 I would recommend your child be closer to age 9. I put ages next to many of them so you can get an idea of the level, whether it’s on the higher or lower end of Level B. Secret Diary A Book of Dreams B2+ the lines in this journal are similar to college ruled and would probably work best with 5th grade and up. If the lines are too narrow, use two lines to make one letter. Hobby Time Adventure Journal Level B1+ -regular composition with the width of the lines. Curious Creatures Notebook: Colore-Doodle-Learn- & Write Level B1+(ages 5-10) Level A students can use this- because of the width of the lines (reg. composition book) I placed it in Level B. All About Animals (all ages) This writing journal may be used with Level A & C as well. I placed it here because students at this level may appreciate it more. I think age and ability wise it’s best suited for Level B students. Lines width of a regular composition book. Creative Writing Journal Level B1/B2 -width of the lines are a bit wider than a regular composition book. All About Food (all ages) Level B because of the width of the lines and size of the journals (can be used with Leve A & C students as well). Poetry Writing Journal Levels B1/B2 -the lines are a bit wider than that of a regular composition book. The Secret World of Talking Animals Level B2 -the width of the lines are similar to college ruled. Creative Copywork B+ -the lines are the width of a regular composition book. 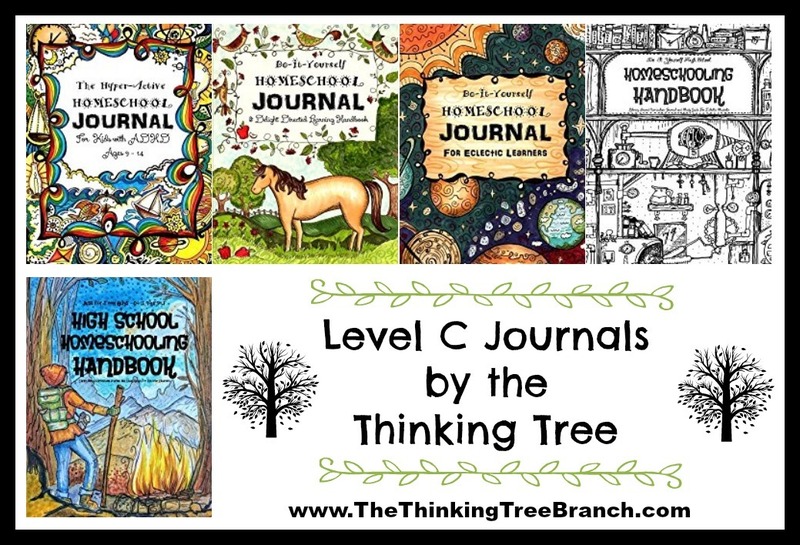 Level C Journals are equivalent to junior high (C1) and high school (C2), ages 12-17. Many journals span a wide variety of ages because the students use books at his/her reading level. Some journals on Amazon may say for ages 7-17 because you customize it and meet the student where he’s at. Please see our Bible Page for Level C Bible Journals. You can find DIY books HERE. 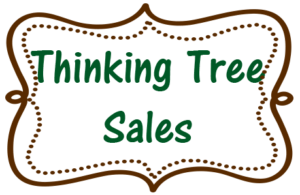 I also have a main Thinking Tree Page, you can see check that one out to see if there are any ‘stragglers’ that I may have missed. I am working hard to accurately place journals but it will take time for this project to be complete. Please fill free to contact me if you see a Level C Journal missing, thank you! Level C – these are great to take on the go and get some school in. If using as a Core Journal, your child may need a notebook to go along with this or extra paper. These two journals do have a Bible page. Many of these are for ages 7-17 and this is because you customize it for your child by using books at their reading level. Secret Diary -width of the lines is similar to a college ruled composition book. The Secret World of Talking Animals -the width of the lines are similar to college ruled. Creative Copywork – the lines are the width of a regular composition book. 50 Creative Writing Prompts Just for Teen Girls – the width of the lines are a bit more narrow than college rule. Danger, Mystery, & Adventure: 50 Creative Writing Prompts for Boys -width of the lines are a bit more narrow than college rule. The Singer and the Songwriter *An idea book* is a creative writing journal but with instruction those who want to write songs and love to sing. Please see the “Peek Inside” on Amazon and my YouTube Video. Both have the same interior. The Singer & the Songwriter Creativity Journal can be used alone of with the Singer & the Songwriter Idea Book. Life, Love, Dyslexia – A great book that even your teen daughter (or son) will enjoy. My daughter used it as part of her health class. There are Journals that have Bible in them but are Core Journals. I placed those at the bottom to separate them from the ones that are more for devotions/Bible Study. 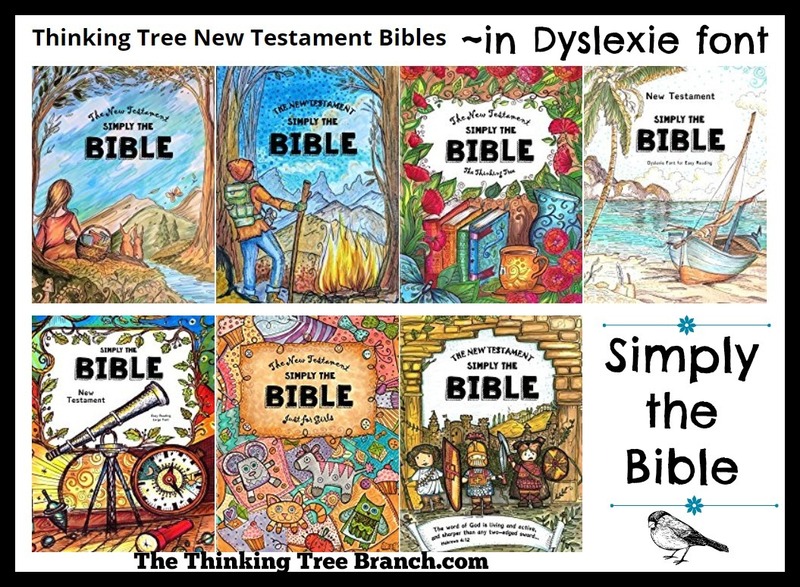 Meaning the Bible Study Journals don’t have your child use a stack of books like a Core Bible Journal. These can be enjoyed by all ages. They are both so beautiful and in full color too! 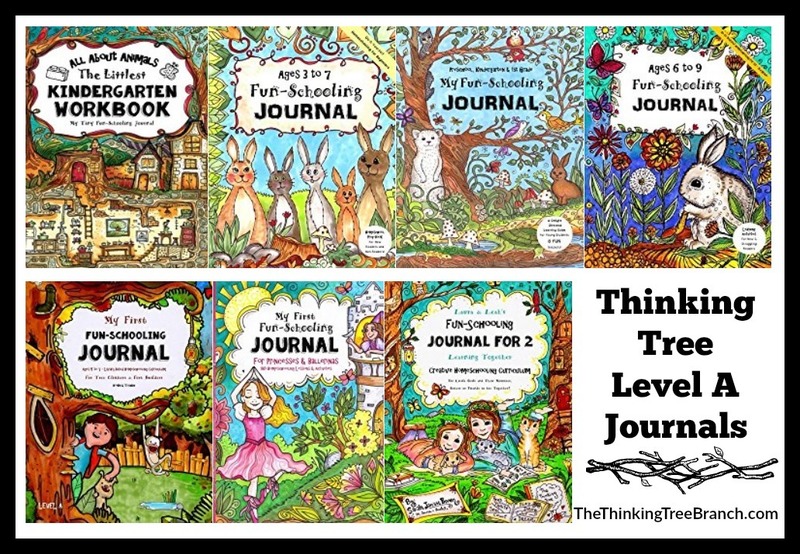 See a comparison of the four Fun-Schooling Journals mentioned below HERE.